Offshore service provider Oceanteam has sealed a deal with its bondholders as it pushes ahead with restructuring. 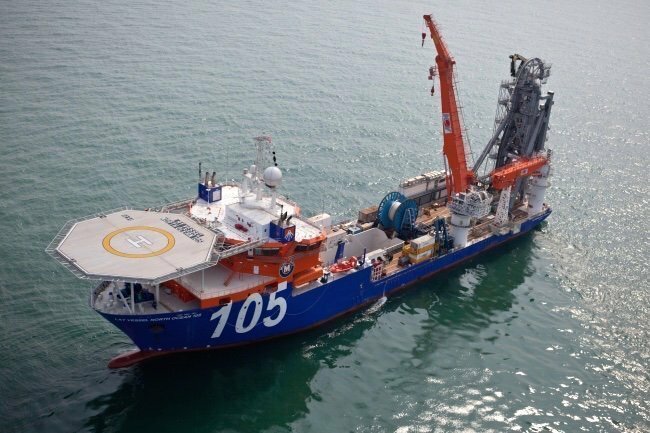 The bond agreement includes the repayment of the bond in full, the extension of the loan maturity, use of proceeds of the sale of its 25% share in North Ocean 105 and a major adjustment of interest costs concerned without offering any equity. As part of the deal a management consultant will be appointed to review the company’s cost structure.